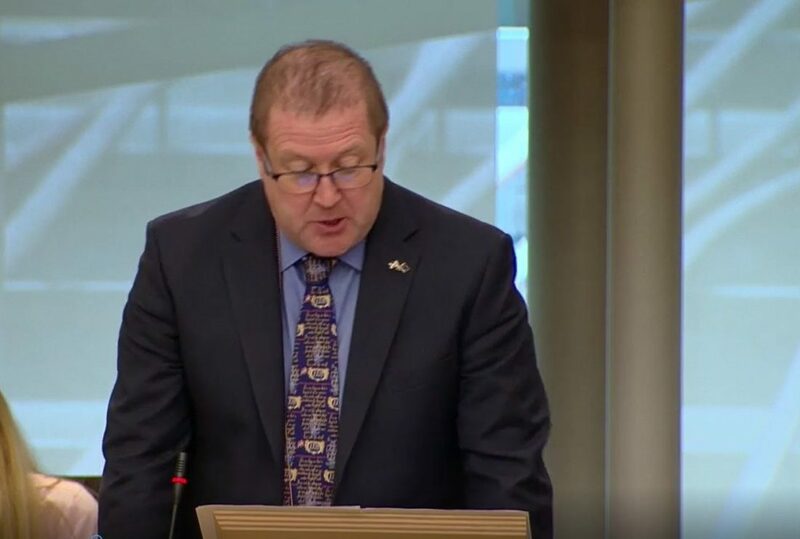 MSP for the Angus South Constituency, Graeme Dey, has welcomed news that the Scottish Government are to increase their support for innovative projects aimed at tackling marine plastic pollution. Environment Secretary Roseanna Cunningham this week announced that a total of £1 million – double the initial commitment of £500,000 set out in the Programme for Government – will now be available to support solutions in marine plastics capture, collection and recovery. The announcement includes funding from Marine Scotland to trial demonstration technologies in Scotland, aimed at addressing the issue of litter sinks and the removal of plastics from our seas. “By making £1 million available to support innovative projects aimed at tackling marine plastic pollution, the Scottish Government is demonstrating its absolute commitment to tackling the scourge of marine plastic pollution. Zero Waste Scotland will administer the finances of the demonstration technologies element through their Circular Economy Investment Fund and Waste Prevention Implementation Fund. Fund expressions should be submitted to Zero Waste Scotland and more information can be found on their website-https://www.zerowastescotland.org.uk/.